Which Airline Corporate Reward Programmes should your business travellers join to maximise value? Booking flights is no different, and although the majority of people know about frequent flyer points and how they can be spent to book new flights or upgrade to a higher class of a pre-existing booking, from my own experience of meeting with new clients and talking through ways to add additional value to their travel programme, not all are aware of the airline memberships schemes offered to the actual company rather than the individual travellers. To start off – the good news is these schemes in no way take away from your travellers own frequent flyer schemes - they’re still able to earn their own points as usual, and when signed up to a business loyalty scheme, your company also earns points too – so basically, double points and what's more?... they are free to join! BA fly to over 200 destinations in 75 countries across the globe, so chances are your company will book with them at some point, and if so, it’s highly recommended you sign up to the ‘BA on Business’ scheme. The scheme also includes American Airlines and Iberia too to maximise your earning and spending potential. As well as earning points when flying, this scheme also has the option to get upfront discounts instead of points and allows your nominated Travel Company to access special airfares (sometimes cheaper, sometimes with more flexible) only available to companies who are members on the BA on Business Scheme. On top of using these points to book new flights on BA, American Airlines and Iberia, you can also use them for upgrades on qualifying flights, and you can spend points up to one day before travel including making date and time changes to your reward flights. If your company books with BA, signing up to this scheme is a no-brainer! Virgin Atlantic operate 32 daily nonstop flights between North America and the UK, along with many other routes through their partner airline Delta. For those companies who have mainly transatlantic flights, signing up to this scheme will definitely reap rewards for your company. Not only will employees earn miles towards their own adventures, but when they travel on Virgin Atlantic and Delta, your company will also earn 40% of these miles. To earn Flying Co miles each of your company travellers must be enrolled in Flying Club and linked to your Flying Co account. This scheme not only lets you earn points for flying, but you are also able to earn in other ways, such as when booking qualifying hotels, car hire and when travelling on Virgin Trains. There are also extra ways to spend these points, rather than just on flights and upgrades. You can use the points to book chauffeur transfers to the airport, to experience their ‘Clubhouse’ lounge which is Exclusive to Flying Co members (regardless of which cabin class booked) and can even be used to book Eurostar tickets! Emirates reward scheme is available to any company, charity or club regardless of how many employees you have and similarly to other schemes, works in conjunction with your travellers own flying memberships. You will earn 1 Business Rewards Point for each USD 1 spent on the base airfare, including carrier charges but excluding taxes and other industry partner charges. Business Rewards Points are only earned on Emirates flights, and not on codeshare, interline or other partner flights. The rewards are flexible, so you can choose any fare type, on any flight, in any class (Subject to availability). The number of points you’ll need for a reward will depend on seat availability and the fare on that day. BlueBiz is the corporate benefits programme from Air France, KLM, Delta Air Lines, Kenya Airways and China Southern Airlines. Using this scheme, your company will earn ‘Blue Credits’. One Blue Credit is worth one unit of your local currency. That means, for example, each Blue Credit is worth one euro for most European companies, unless tickets or upgrades are sold in a different currency in your market. 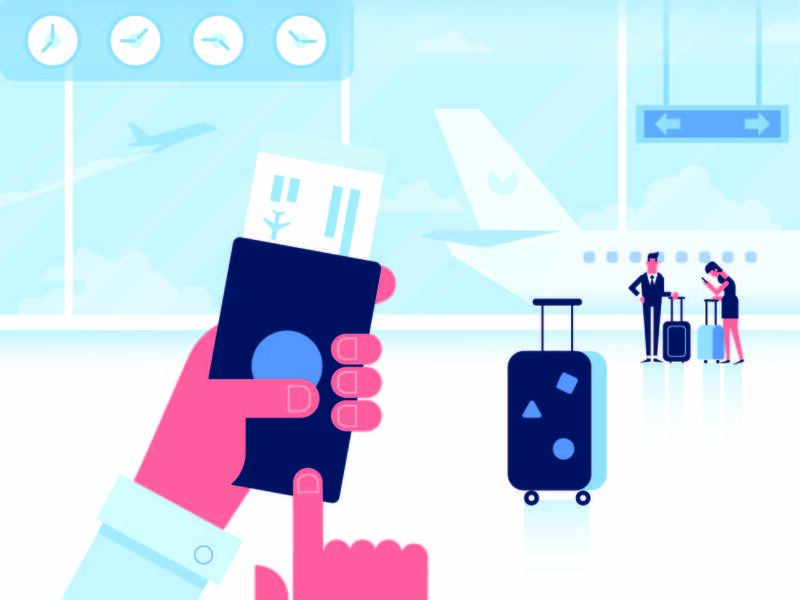 Blue Credits can be used to buy tickets on Air France, KLM, Delta Air Lines, China Southern Airlines and Kenya Airways or their partner airlines for anyone in your company, so you’re free to share the tickets however you please. As these are all free to join, it really is worthwhile spending a little time out of your day registering for any airline’s corporate membership scheme which your business travellers may fly on at some point. 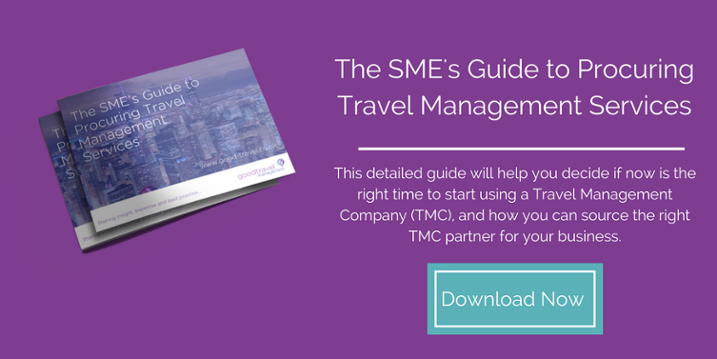 If you currently use a Travel Management Company, ensure you let them know your membership numbers as they will load them into their systems and the relevant number will automatically pull through each time you book, meaning you can rest assured you are getting the most value for every booking you make. A good Travel Management Company will also help you manage and book with these points through a dedicated Account Manager, and can also assist by advising which flights are available to use points on. Are you already signed up for the corporate airline schemes relevant to your own travel requirements? If you need any help or advice on how to get the most from your travel spend, please feel free to get in touch, or leave a comment in the box below!